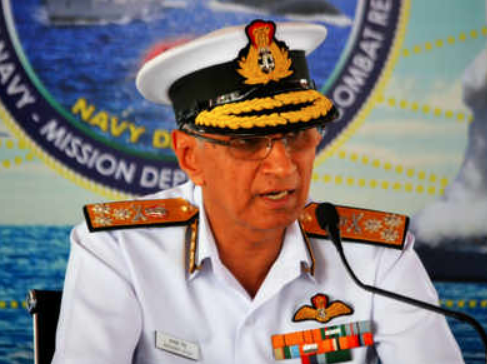 (News) INDIAN OCEAN- According to ENC chief (Eastern naval Command), Navy has role as security provider in Indian Ocean region. 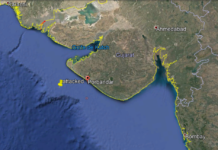 Next article(Ops/assistance) REUNION- Request of assistance to a fishing vessel with engine failure. 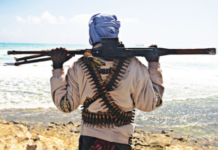 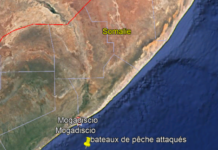 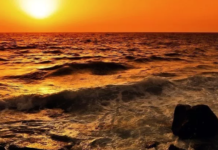 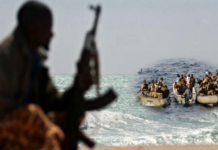 (Act) SOMALIA- Fishing boats attacked in the South West of Mogadishu.